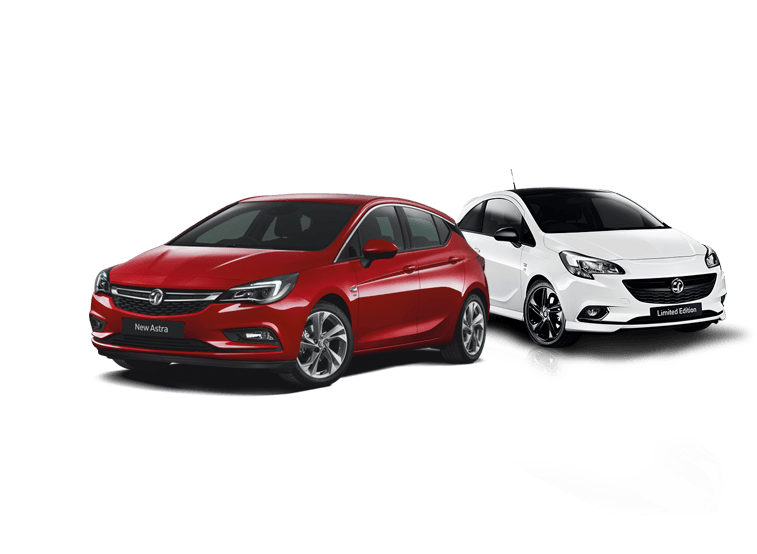 Looking for finance on your new approved used Vauxhall? You’ve come to right place. Keep your options open with Personal Contract Purchase (PCP), or if you’re looking to own your vehicle at the end of your term, Conditional Sale may be perfect for you. A great way to own your vehicle at the end of your term. Simply choose your deposit and terms (24-60 months) and make your agreed monthly payments on your chosen vehicle. Start your search now across thousands of approved used Vauxhall’s using our search widget. You can search for vehicles by monthly payment then customise your quote on each vehicle using our finance calculator to give you ultimate flexibility. Choose to retain, renew or return your Vauxhall at the end of your agreement. Fund your car over a shorter period than traditional finance, so you may be able to change it more often. Protection against any fall in used car prices with the Optional Final Payment. Network Q Personal Contract Purchase Network Q Personal Contract Purchase is the exciting new addition to the Network Q benefits package. This flexible finance plan could help you change your Approved Used Vauxhall car at more regular intervals, with shorter term finance agreements meaning a new car more often.